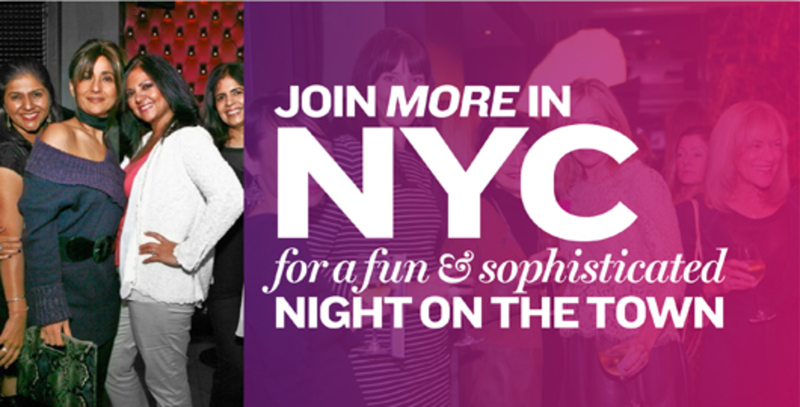 Join me for a Girls&apos; Night Out with MORE Magazine. Next month I&apos;ll be heading out with MORE for a night of trendy fun. The event is taking place at the DREAM DOWNTOWN HOTEL 355 West 16th Street, NYC on Wednesday, October 23, 2013 from 6:30  9:00pm. · A selection of fine wines from Women of the Vine, light bites and much more! Sorry, no ticket sales at the door. No refunds. All ticket sales are final.